Ideal for babies between 0 and 6 months. 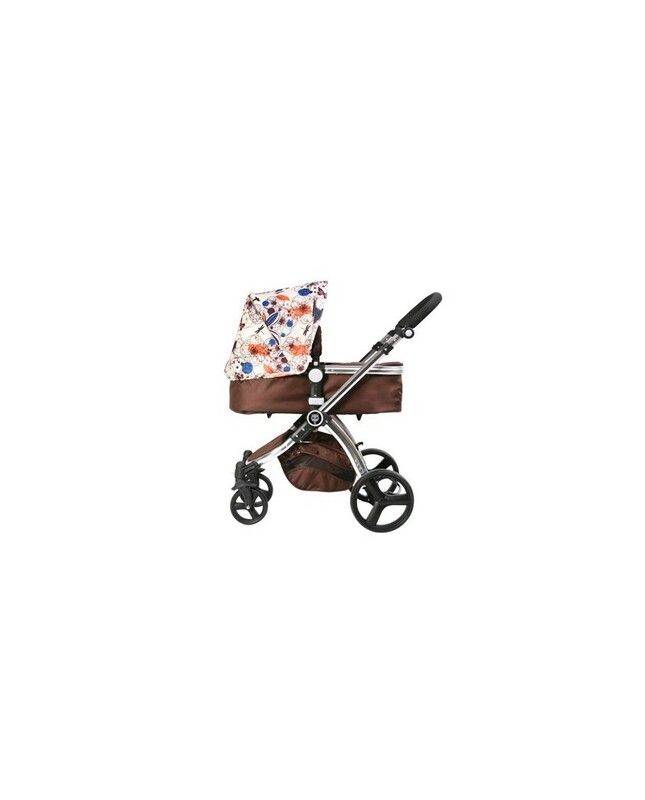 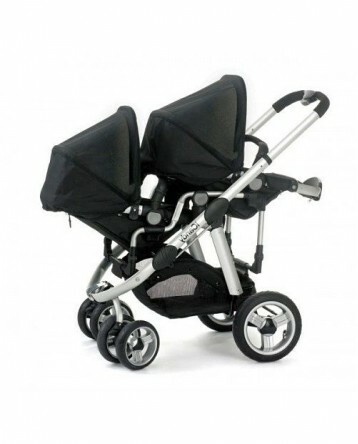 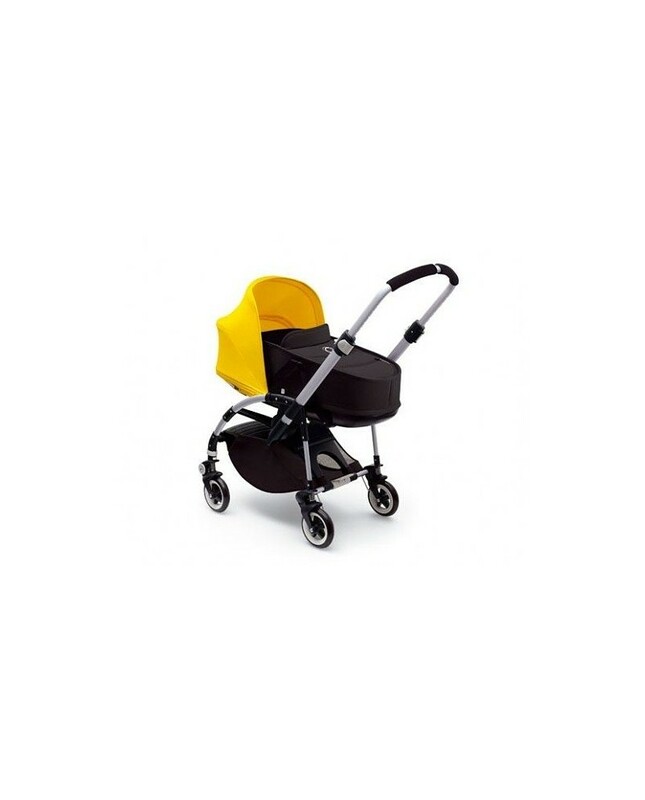 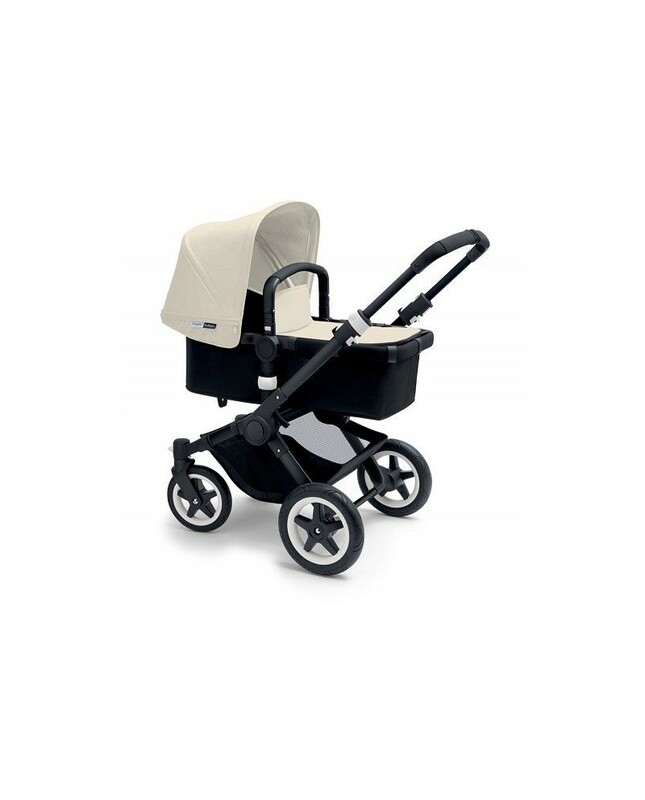 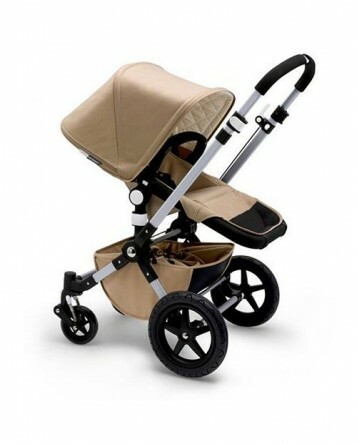 Easy to connect carrycot to the frame. 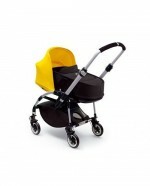 Inner ventilation system. 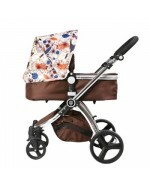 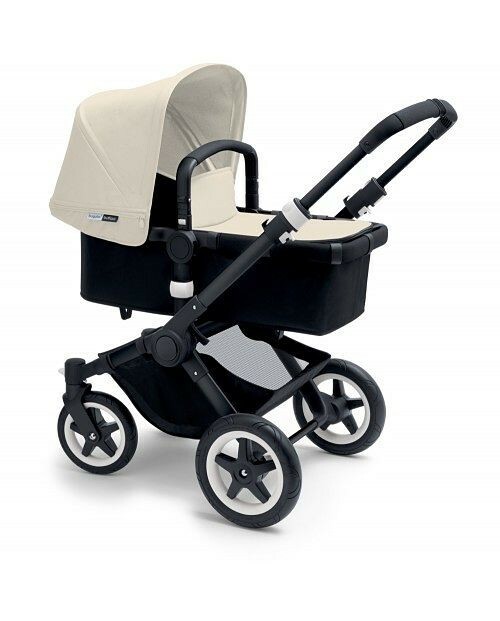 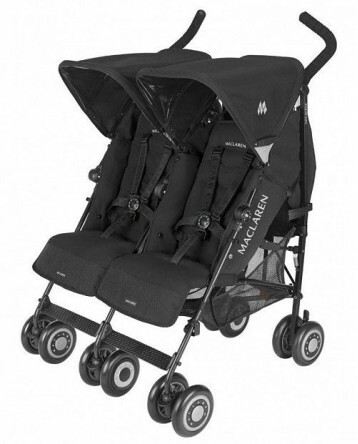 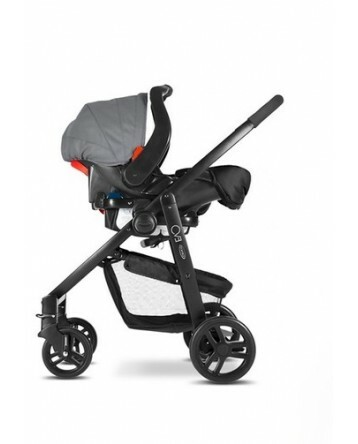 Several brands and models: Bugaboo, Jane, Infantastic, Graco. 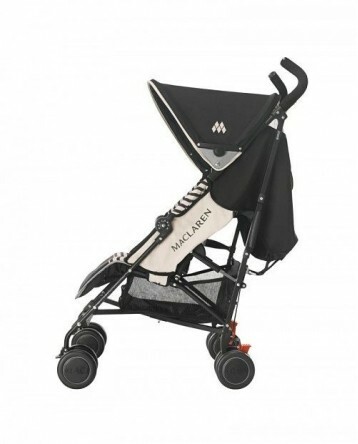 If the model would not be available, Backpack Baby reserves the right of replacing it for another one with similar characteristics.